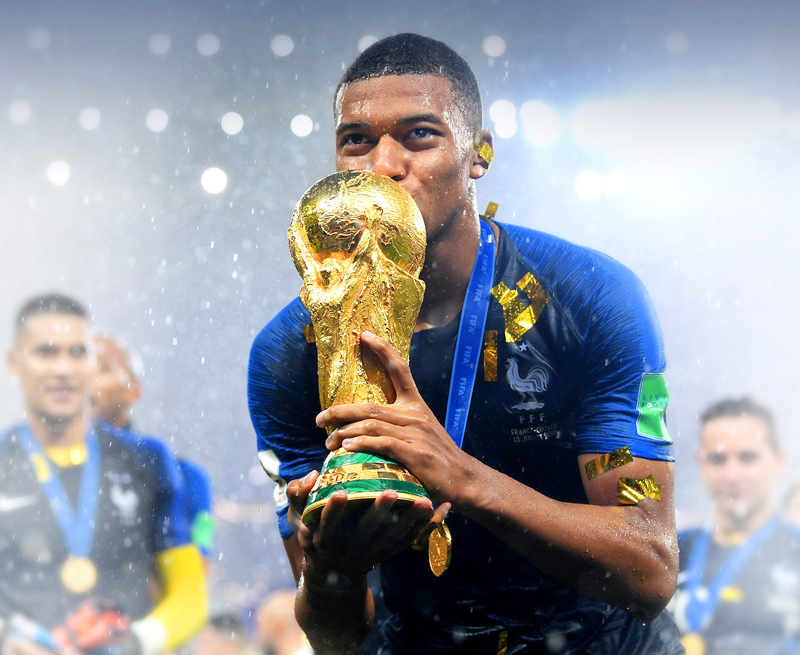 Kylian Mbappe | FRANCE wins the 2018 World Cup! 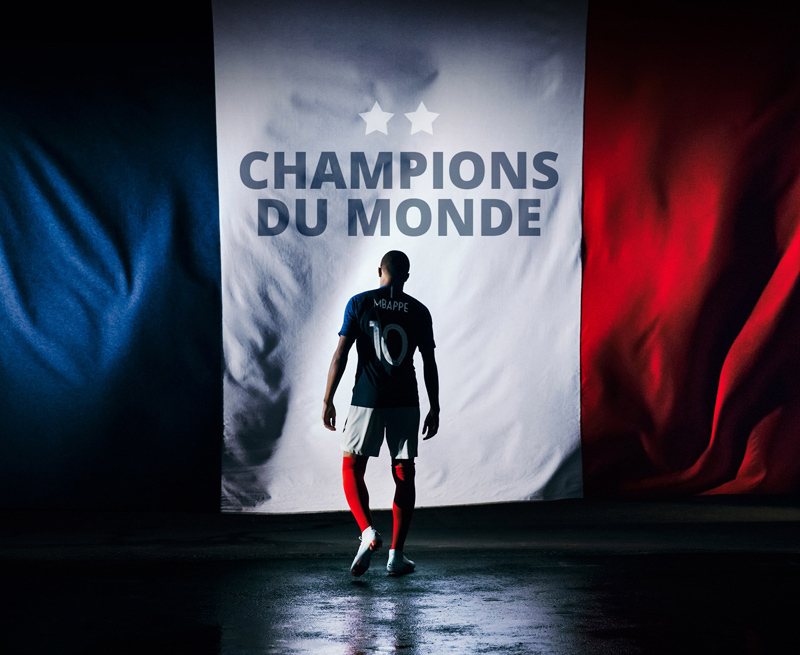 Kylian Mbappe / FFF / FRANCE wins the 2018 World Cup! FRANCE wins the 2018 World Cup! … But it’s not the end either because it’s my ambition to go further. I want to go as far as I can. Winning a World Cup at such a young age opens other doors, so I have to keep working. » K.M.